Lamarkus sat in his car wondering why an inner voice kept telling him to go back into the dry cleaning store where he had just picked up his shirts, and ask the young clerk if “she is going through something.” Finally, he relented, and the clerk stared at him and said “yes.” And the inner voice told Lamarkus to tell her, “It’s going to be okay.” So he did. That openness, that willingness to listen to the inner voice, has served Lamarkus well. 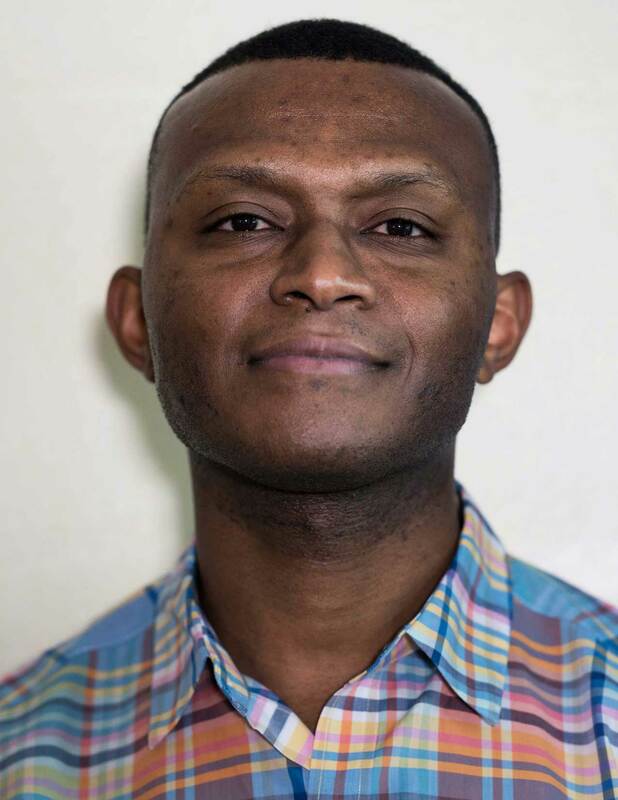 It has guided his recovery and healing from a childhood rife with sexual abuse. Lamarkus grew up a “ward of court.” His mother was 14 when she gave birth to him. 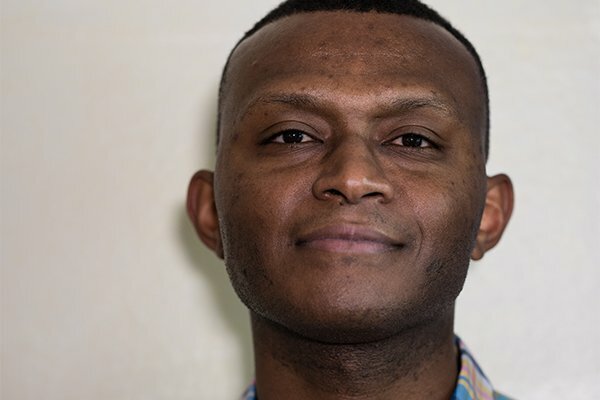 Lamarkus eventually learned that his mother had wanted to get an abortion, her second, but her foster mother had forced her to keep the pregnancy. And so Lamarkus was born, and then raised by the same foster mother who had raised his mother, and saved his life. Children came and went from the foster home, and many of them sexually abused Lamarkus. As did a police officer who befriended and groomed him. The repeated abuse distorted his sexuality, undermined his sense of his own worth, and marred his capacity for intimacy. But Lamarkus struggled against those destructive forces. He excelled playing basketball, was a high school star, and received a scholarship to attend college. Basketball gave back to him some of what the abuse had stolen. Intimacy remained a challenge, however. He spent years in and out of relationships that could never repair what had been damaged. Then he met Shawna. 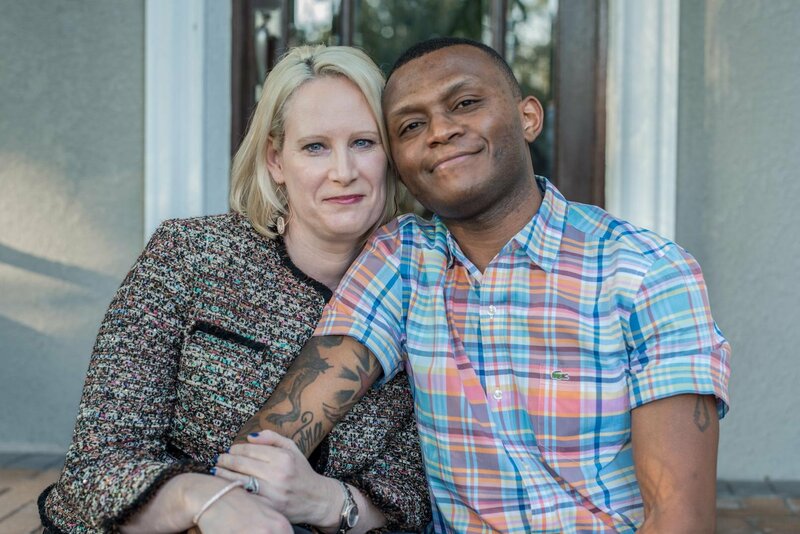 Their relationship clicked into place, and once again Lamarkus was open: to a different kind of relationship; to psychotherapy; and to a new path toward healing.